CVS MinuteClinic is a retail clinic inside of CVS Pharmacy in San Antonio and is open today from 8:30am to 7:30pm. 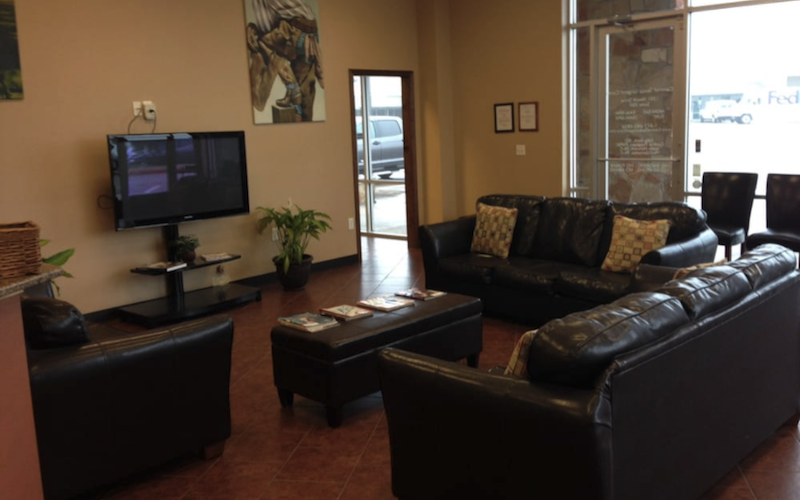 They are located at 120 E Sonterra Blvd and open 7 days per week. Of course it's always best to call in advance to confirm hours of operation before walking in. 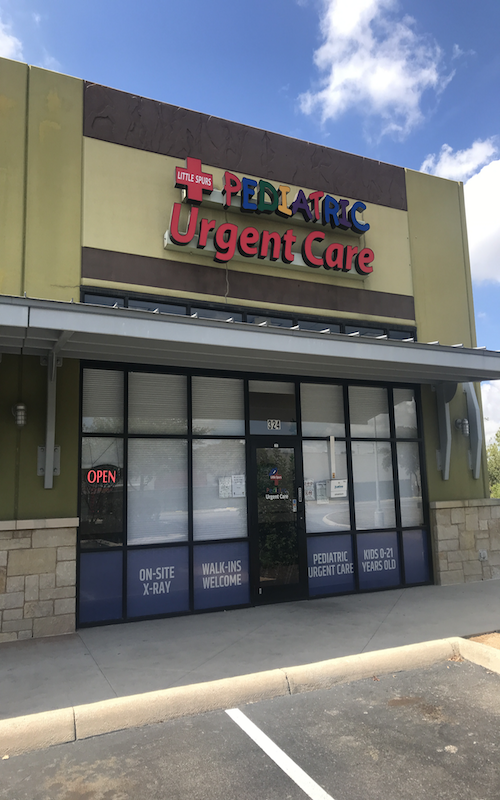 Retail clinics offer a wide range of services overlapping considerably with those of a traditional walk-in urgent care center. That said, they are usually staffed by a Nurse Practitioner (NP) rather than a medical doctor and generally do not have an on-site x-ray or lab services, which will prevent them from seeing patients with more advanced injuries and illnesses. 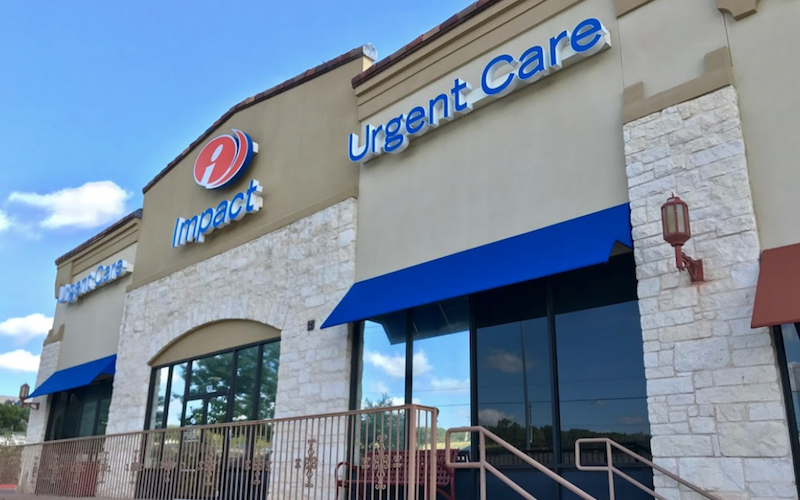 If you are looking to learn more about retail clinics including statistics, trends, FAQs and other useful information, check out our blog to empower your knowledge as a healthcare consumer. CVS MinuteClinic accepts many major insurance plans and multiple forms of payment, making it easier to get the affordable care you need. It is always a good idea to contact your insurance company before your visit to ensure the Clinicis in network for the service(s) you're seeking.